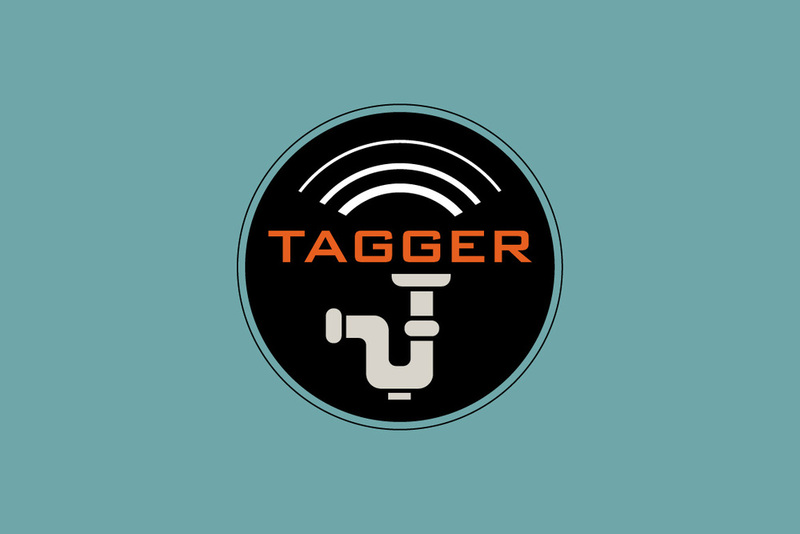 Tagger is a mobile app that helps homeowners and plumbers find, annotate and track information in critical parts of the plumbing system. Wireless beacons (tags) are installed at strategic locations in the home, such as clean-outs. Both homeowners and authorized plumbers can retrieve and add notes, photos, and linked information from 3rd party applications. Ambient data can also be gathered if tags are equipped with sensors. A TI CC245 SensorTag was used to create a simulation for prototype validation. I conceptualized this project while working at Intuit, based on insights from interviews with plumbers and electricians. Created, prototyped, and user-tested during Intuit Labs Incubation Week in 2014. This was one of first Internet of Things projects proposed at Intuit. As the only designer on the project, my role also included user research and asset creation.